We have shared rooms that sleep from 2 to 12 guests. 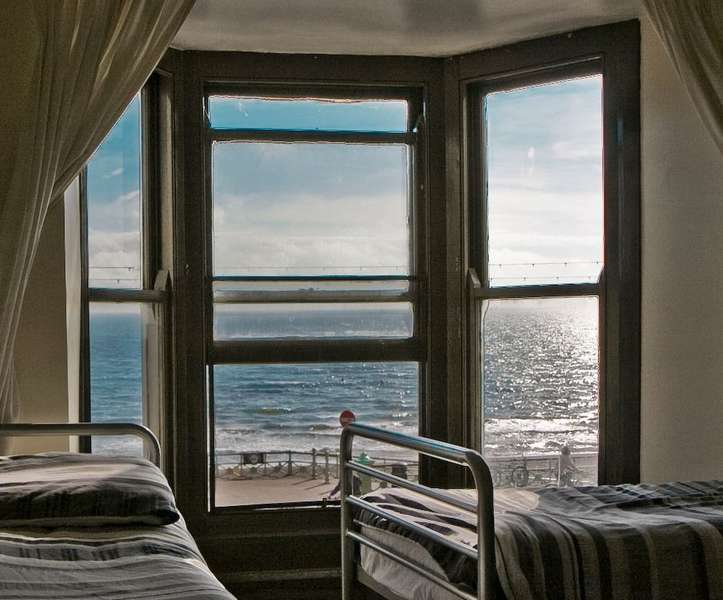 Some of our rooms have en-suites and sea-views. This is not guaranteed for all bookings. All group bookings of more than 6 people must be paid 7 days prior to arrival. We are sorry but The Grapevine Seafront does not accept persons under the age of 18 years. A £20 per person security deposit is payable on arrival. This will cover loss of any keys or damage. Leave the station via its front entrance and head down Queens Road towards the sea after about 800 meters cross over the main road at the clock tower on to West Street. Carry on to the end by the sea, then turn left and then take the next left on to Middle Street. The Grapevine reception is located just next to the globe pub on your left. All the grapevine hostels are located in central Brighton. If you are planning to bring your car, there is affordable car parking about 10 minutes’ walk from your hostel and starts from £12.50 for 24 hours. Customers can cancel their reservation free of charge up to 21 days before arrival (local time). Payments made to HostelBookers are non-refundable. 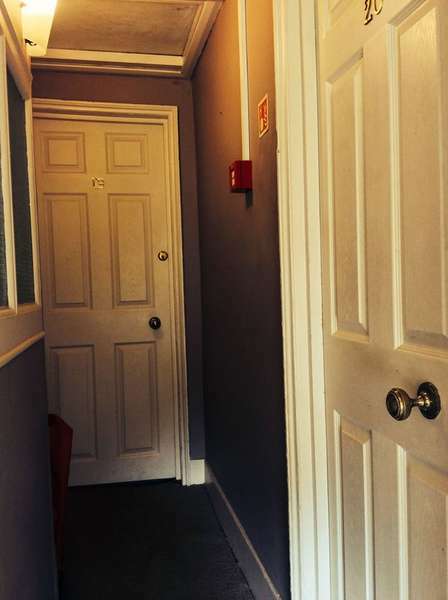 Photo ID (Passport or Driving License only) and a £20 per person security deposit will be required when checking in.